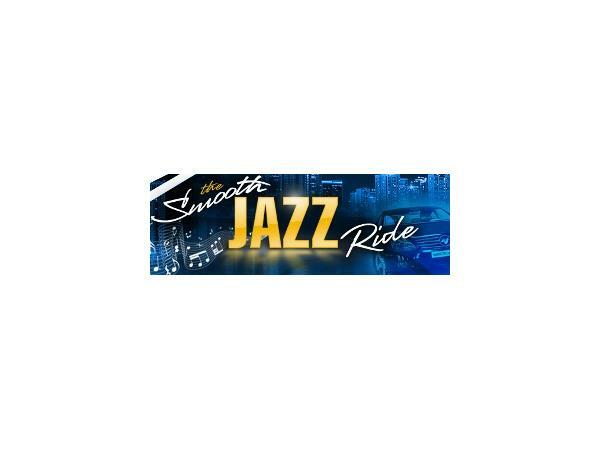 If you liked this show, you should follow The Smooth Jazz Ride. 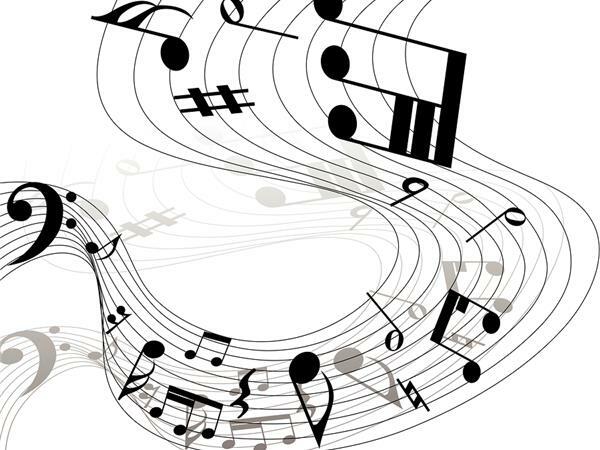 Looking for some seriously mellow and melodic acoustic contemporary jazz? 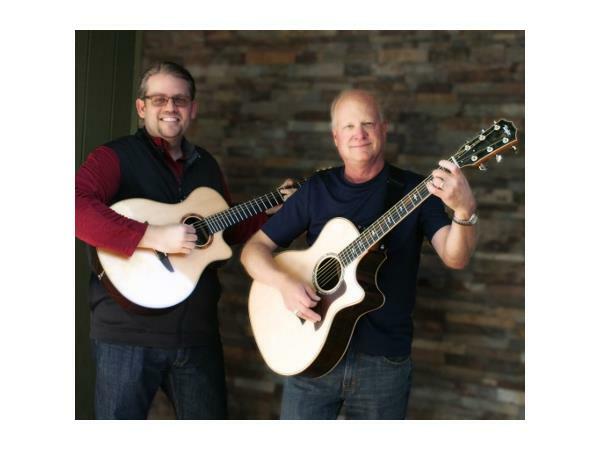 Join us (Ron Jackson, Aira, and Mike of The Smooth Jazz Ride) as we present acoustic guitarist Jim Carr of New Latitude, a smooth, laid-back acoustic guitar duo (also featuring Dave Erickson) with a wonderfully embracing, warm sound. Their debut release Convergence is bound to find a home in many a heart. Come check out some of the tracks and hear what Jim has to say. 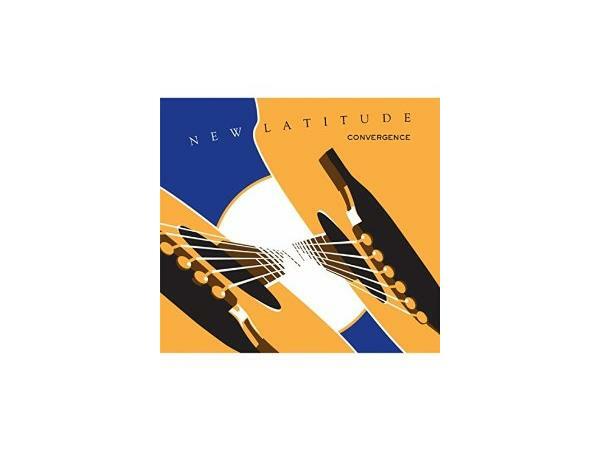 If you like Acoustic Alchemy, you'll dig this music, too!